It must be the season for change as 2 landmark destination venues and London’s best known venue collective have recently invited us to provide proposals for a major venue rebranding exercise. QEII Conference Centre has secured major refurbishment funding and with it long term security. 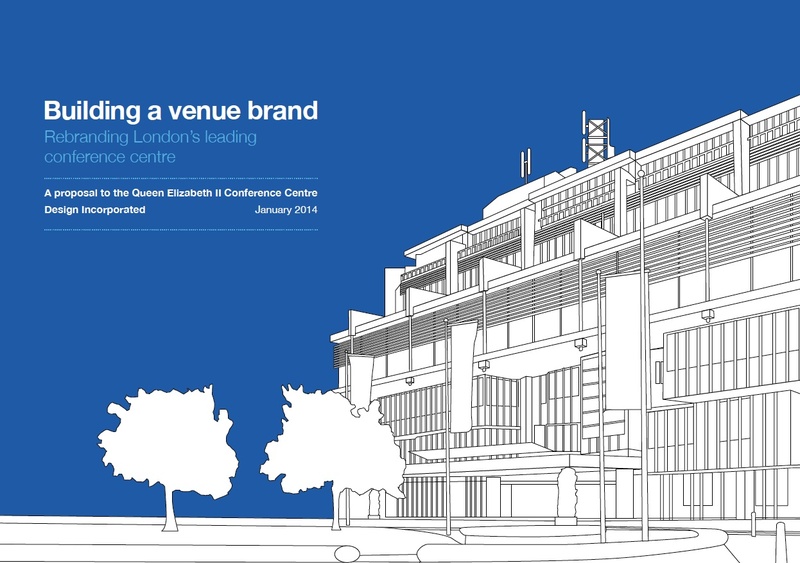 With this will come a sensitive interior revamp and a significant venue rebranding as this opinion dividing purpose built conference centre looks to the future. Truly ‘a machine for conferencing in’. Looking to Nottiingham, where we already have made friends at the NottingHam Conference Centre, The neighbouring Lakeside Arts Centre (part of The Universtity of Nottingham) are looking to realign their positioning to build on the University links, community connections and campus setting. We have been involved with supporting preliminary strategic planning discussions. Back in London the venue marketing collective ‘Unique Venues of London’ invited Design Inc to provide proposals for a their brand revolution as a poll of members had requested an overhaul of the well established blue signage and heritage -inspired brand. Design Inc are venue rebranding specialists. We have been providing long-term support to landmark venues including Senate House, One Great George Street, London Film Museum and the Victory Services Club all of which include brand articulation and communications. If you are in need of a complete venue rebranding makeover, or just a second opinion? We can help. To discuss how we can help your brand differentiation contact Frank Norman on 01784 410380 or by email.